Masterdatadirect.com provides discount tax return folders and tax return envelopes to the accounting, bookkeeping and CPA industries. 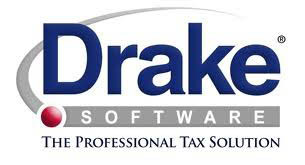 We offer tax folders & envelopes for many tax reporting software including Drake, Ultratax, ATX, Lacerte, ProSystems fx, GreatTax, TaxWise, Creative Solutions and TaxWorks. We also have a large selection of fashionable and universal income tax folders, tax record keeping & tax organizer envelopes. All tax folders, tax envelopes & tax organizer products will generally be shipped within 3-4 business days. 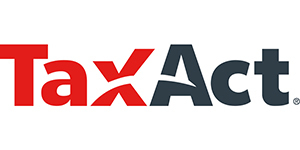 All tax supplies for accountants have FREE SHIPPING on orders over $50 in the continental US.